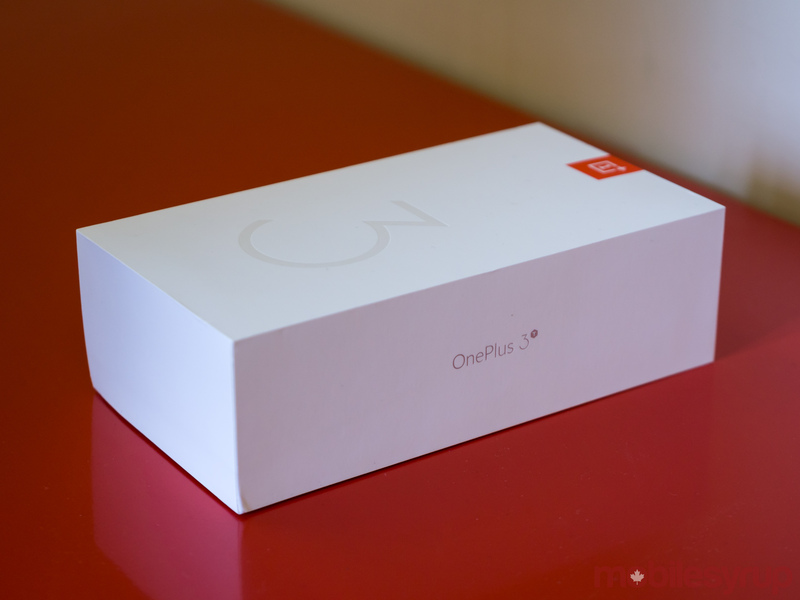 While we didn’t get a chance to unbox it inside of a fighter jet, the OnePlus 3T finally arrived at the MobileSyrup office this morning, allowing us to check out OnePlus’ latest smartphone. Minus a new Space Gray-esque paint job, the 3T looks exactly like the smartphone it replaces. It still feels like a premium device, thankfully, and the new paint job is a winner. Inside of the 3T is a different picture. 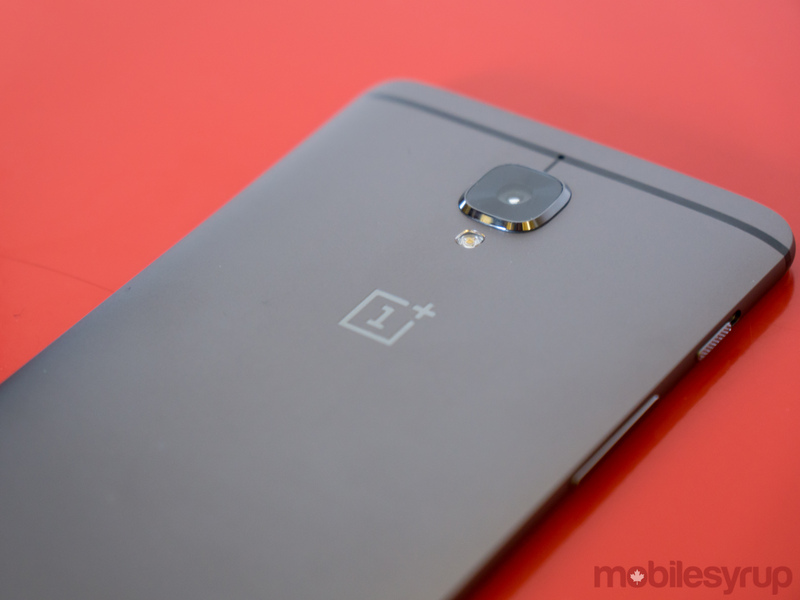 Compared to the OnePlus 3, it features a more powerful Snapdragon 821 processor, higher capacity 3,400mAh battery and a 16-megapixel front-facing camera. There’s also a new 128GB storage option. I’ve haven’t too much time with the device, but so far the phone is incredibly fast and pleasant to use. One thing I should note is that I didn’t change the screen to the optional sRGB colour space setting when I sat down to take the photos featured in this gallery. 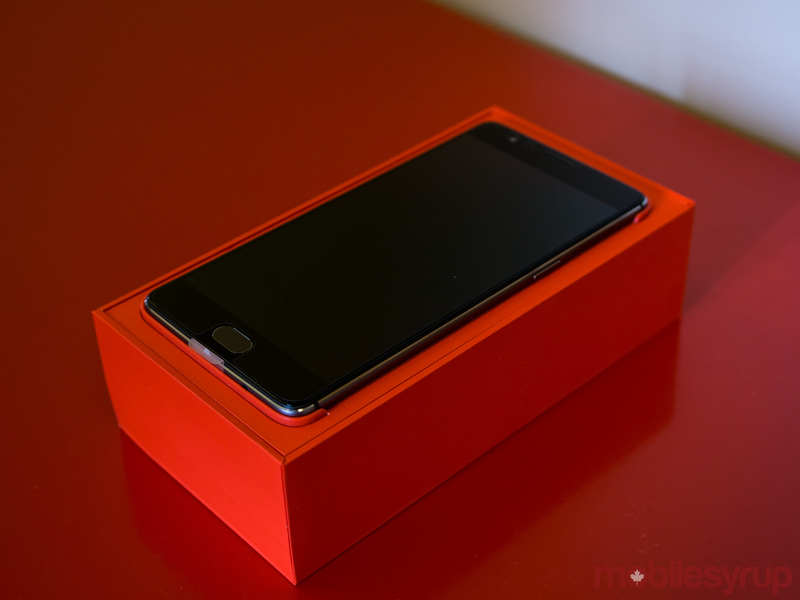 When the OnePlus 3 first came out, it offered only one oversaturated colour space option. 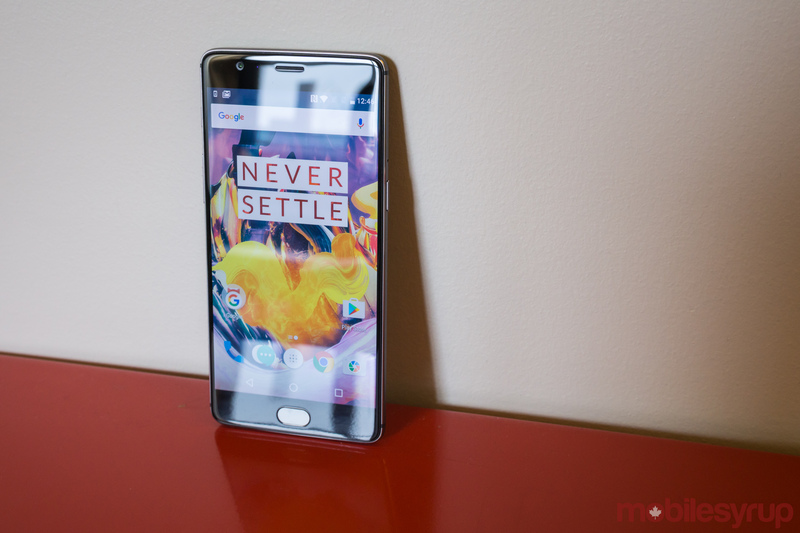 OnePlus has since remedied that issue, but it’s taken until the latest version of Oxygen OS for the company to make it an easy to find setting. In any case, I’m happy to report colour reproduction is excellent on the OnePlus 3T once the sRGB option is enabled. 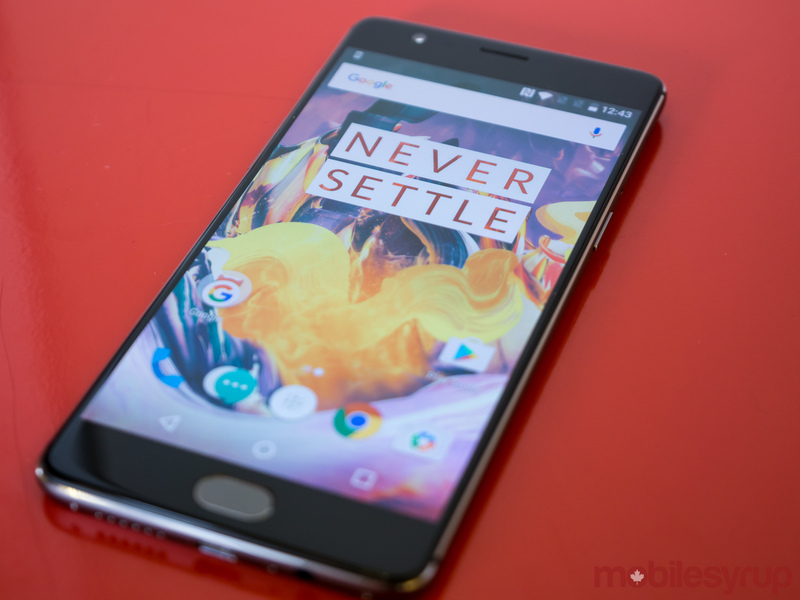 I’ll post a how-to soon for any OnePlus users who haven’t found the setting yet. We’ll also have a full review of the 3T in the near future. 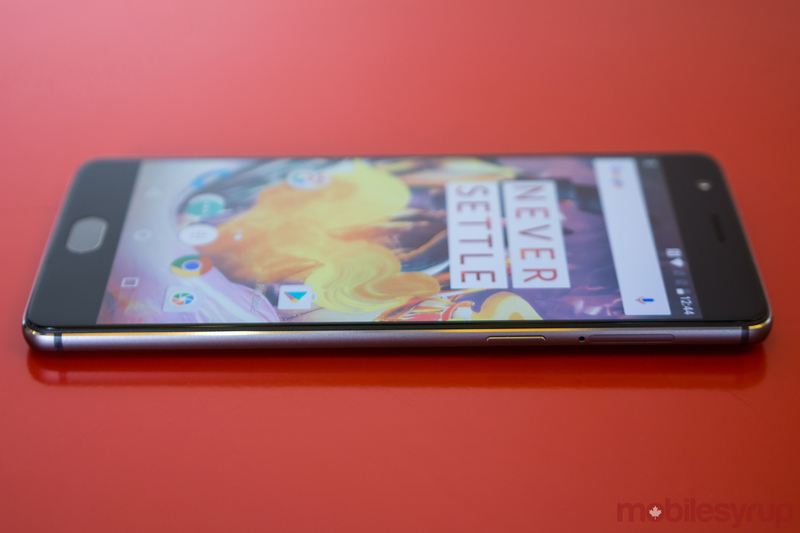 In the meantime, feast your eyes on OnePlus’ latest flagship killer.